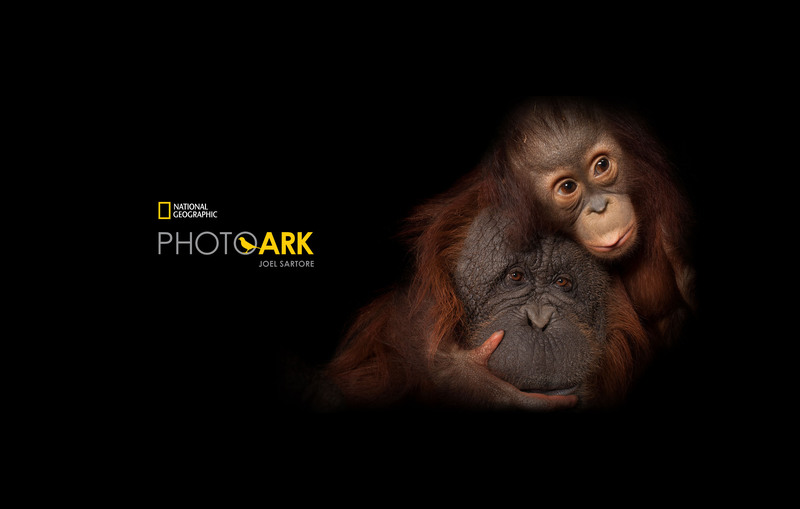 Photo Ark, the National Geographic exhibition with more visits throughout the world, is now in Lisbon with over 100 photos at Cordoaria Nacional, until May 5th 2019. Discover the mission of the renowned photographer Joel Sartore: to photograph the 12,000 animal species that live in captivity and create an unprecedented archive of global biodiversity. With a selection of some of his most iconic portraits, this is an opportunity to see some of the animal species with whom we share the Planet in a unique way– many of them are at risk of extinction and others already extinct. The art of Joel Sartore brings us a different perspective that has the ability to humanize each species and remind us of its importance. The exhibition is open from November 28th to May 5th with guided tours for groups and activities for children. Group visits require prior scheduling, through geral@artforyou.pt or +351 910 014 232.